In the electronic accessories, X-ray checking equipment or radiation working environment, people usually will use radiation shielding material to lower the harm to human body, such as protection clothes for people who work in nuclear field. 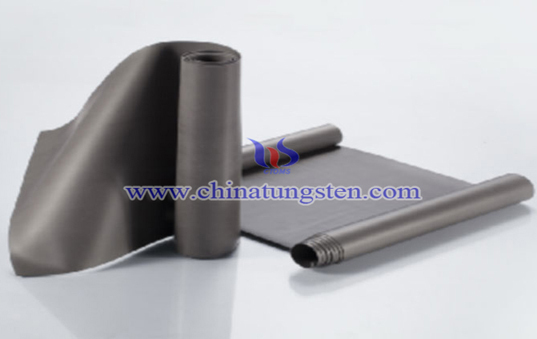 The existing radiation shielding material usually uses lead. However, it does great pollution to environment. 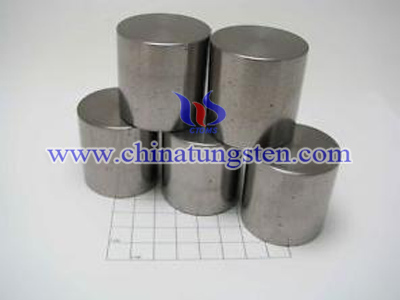 Polymer tungsten is a kind of material which has similar effect to lead but is environmental friendly. 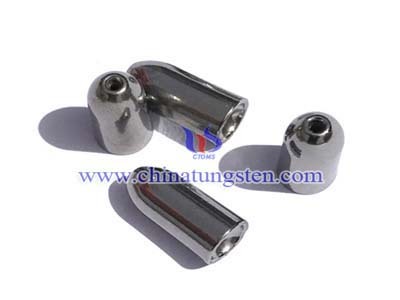 It can be a substitute to lead to be the radiation shielding material. Plastic auxiliaries: 1.5%	~7.5%. They includes chemigum 20~80%, chlorinated polyethylene 20~80%. Lubricant: 0.1~2%. It mainly is stearic acid. Plasticizer: 0.1~2%, It mainly is acrylate copolymer. 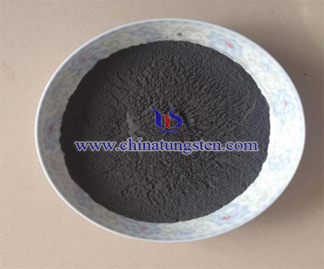 Among which tungsten powder is raw material, it plays the function of shielding and lower the radiation. Chemigum improves its tenacity, chlorinated polyethylene improves its softness. While stearic acid increase flowability while gelling process between tungsten powder and plasticizer. 1.High speed mixing. Mix the configured raw material evenly, stirring under high speed to warm the temperature to 90~110℃, stirring time is 5~8 min. 2.Raw material gelling. Make the gelling of plasticizer, lubricant and plastic auxiliaries to ensure its stickiness. 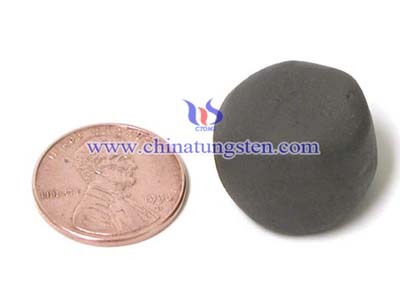 Also make them to stick with tungsten powder for the benefit of subsequent process. 3.Impurities filtering. Let the material after gelling to pass through 80 mesh to filter impurity. 4.Calendering. Calender according to required thickness and specification. After that we can emboss the surface to make it look better. 5.Cooling. Cooling down the product to 25~20℃, after that it can be cut to required size. 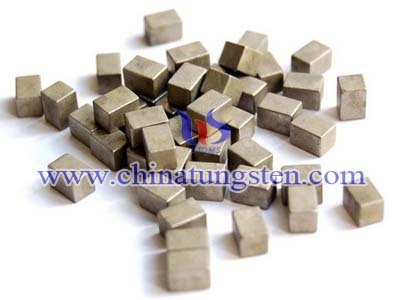 Polymer tungsten produced by this method can take place of lead for radiation shielding. It is soft and can be processed easily. Moreover, it is environmental friendly and doesn't include harmful elements.